Mining giants AngloGold Ashanti has said 11 of their staff lost their lives in the line of duty in 2015. “Significant effort is being expended to not only understand the cause of each of these incidents, but also the root cause of other high potential incidents that could have resulted in fatalities,” the statement added. 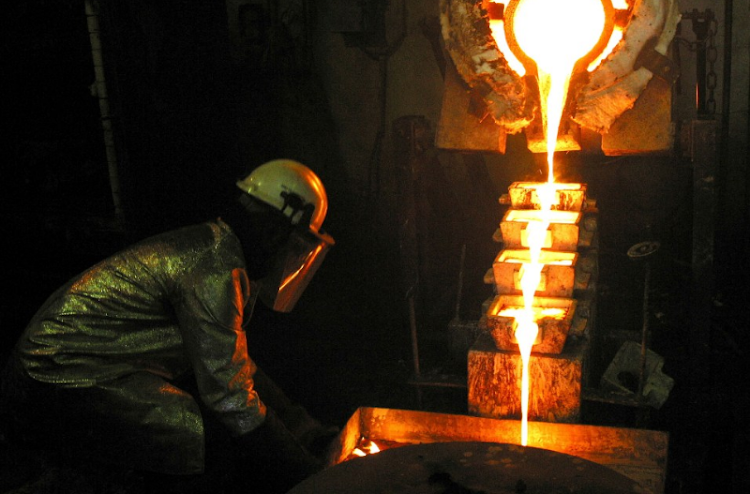 AngloGold Ashanti delivered another strong operating and financial result for the three months ended 31 December 2015 ahead of cost and production guidance despite safety-related stoppages that lowered output in South Africa. Fourth quarter production of 997,000oz was 14% lower than the corresponding period in 2014 but 2% better than the prior quarter and better than guidance of 900,000oz-950,000oz. AISC of $860/oz were 14% better than the corresponding period in 2014, reflecting rigorous cost and capital allocation discipline across the company. South Africa started to show a modest recovery from its operational challenges related principally to safety disruptions in the first three quarters of the year. Whilst production was 16% lower than the corresponding period in 2014, it was – as previously flagged — consistent with the third quarter at 252,000oz. AISC of $988/oz was 10% better than the fourth quarter of 2014, and 16% better than the previous quarter. The International Operations delivered production of 745,000oz at AISC of $786/oz, which corresponded to a 7% decrease in production but a 17% improvement in AISC on the same quarter of 2014. Production guidance for 2016 year is estimated to be between 3.6Moz to 3.8Moz. Total cash costs are estimated to be between $680/oz and $720/oz and all-in sustaining costs between $900/oz and $960/oz at average exchange rates against the US dollar of 15.00 (Rand), 4.00 (Brazil Real), 0.70 (Aus $) and 14.90 (Argentina Peso), with oil at $35/bl average for the year. Capital expenditure is anticipated to be between $790m and $850m, of which $120m to $140m is earmarked for projects. Corporate and marketing costs are estimated to be between $75m and $90m and expensed exploration and study costs including equity accounted investments at $130m to $150m. Depreciation and amortisation is forecast at $820m and interest and finance costs are expected to be $190m (income statement) and $175m (cash flow statement).